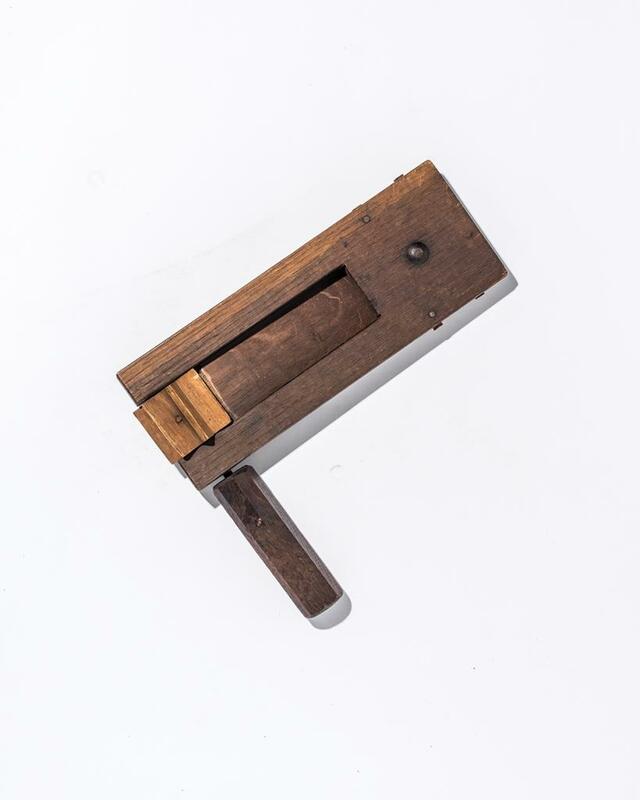 Real weapons used in actual murders, handcuffs through the ages, even a stuffed police dog—you’ll find them all at the Greater Cincinnati Police Museum on the second floor of the historic Gambrinus Stock Brewery stables at 308 Reading Road. An all-volunteer staff from the Greater Cincinnati Police Historical Society guides visitors on Tuesdays, Thursdays, and Saturdays from 10 a.m. to 4 p.m., and by appointment. (Admission is free, but donations are encouraged.) Mostly retired cops, they leaven the tours with riveting personal anecdotes. Just hold the doughnut jokes. 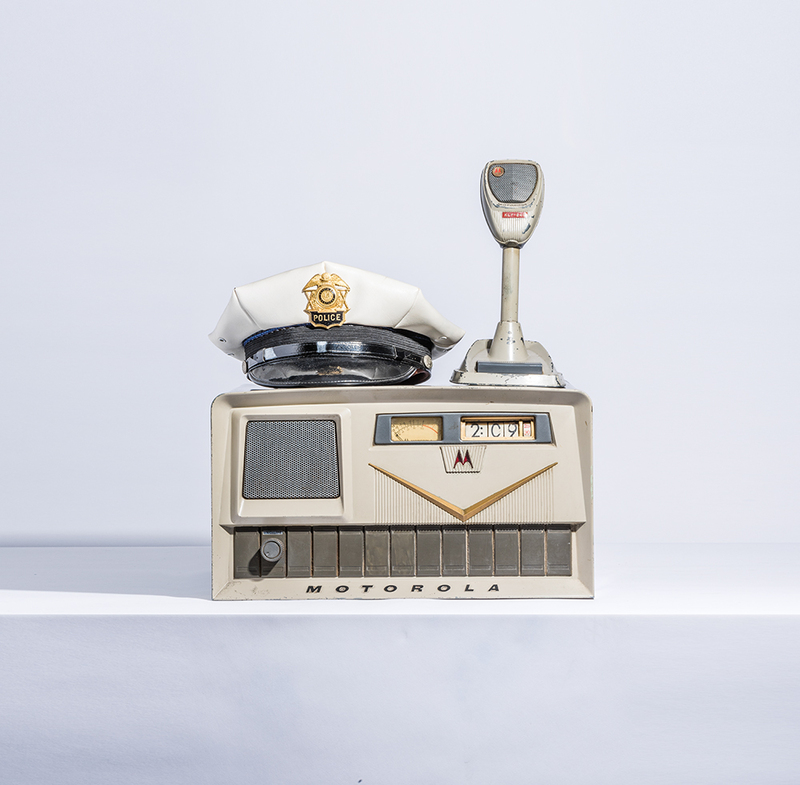 Once employed by the Wilder police, this radio set vividly evokes a desk sergeant barking out, “Calling all cars!” Cincinnati introduced its first police radio station in 1929, but it was some years before receiving sets were small enough to move from station houses into mobile cruisers and then to personal radios carried by officers. 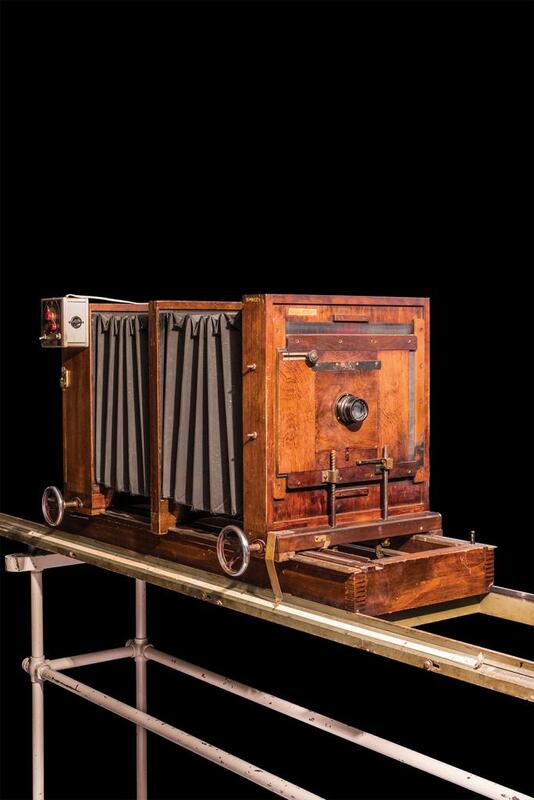 Police took to photography early and with great enthusiasm, since the camera became essential for documenting everything from accidents and crime scenes to mug shots and physical evidence. 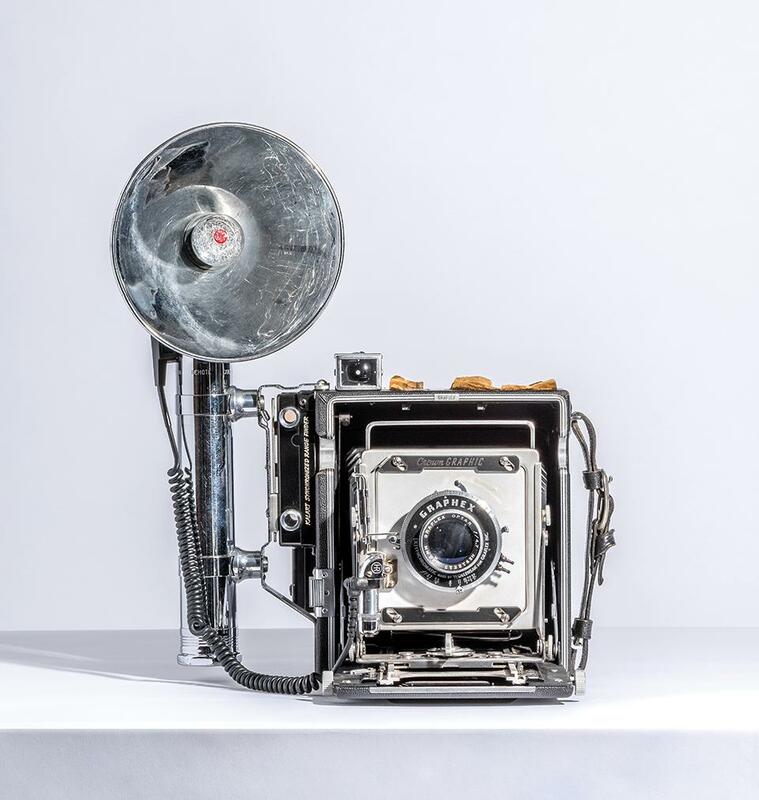 The Police Museum boasts a pair of vintage Graflex Crown Graphics that will catch the eye of any camera collector. 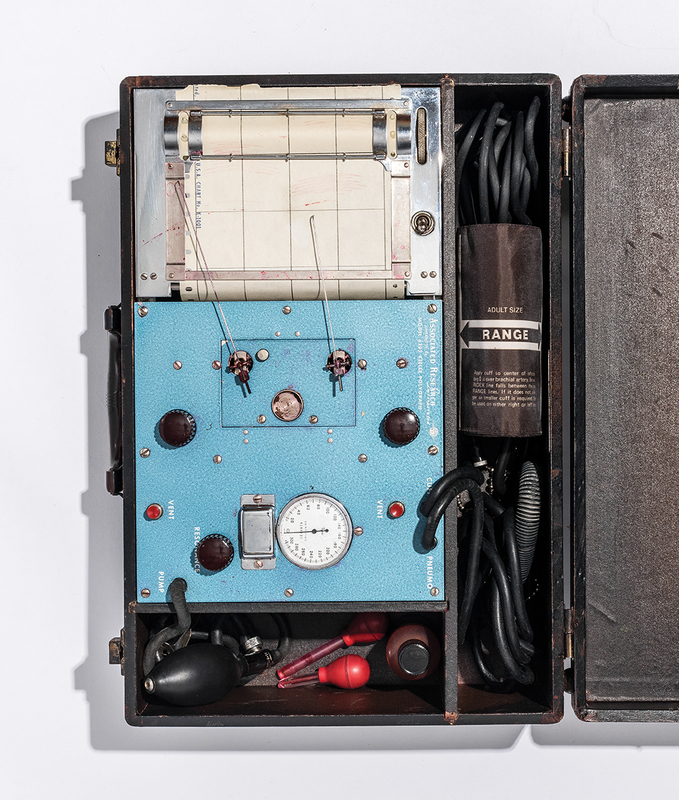 Although in use since the 1930s, polygraph or “lie detector” results are still mostly inadmissible in court, but police appreciated the psychological leverage they afforded. Faced with a “lie detector” session, many suspects confessed outright. An actual logbook on display at the museum lists confession after confession once the needle jumped. The Cincinnati Police Department acquired its first polygraph in the early 1930s and soon had investigators as far away as St. Louis sending defendants to the Queen City for evaluation. Detective Sgt. George Schattle of Cincinnati’s Police Crime Laboratory earned a reputation for playing the polygraph like Jascha Heifetz played the violin. 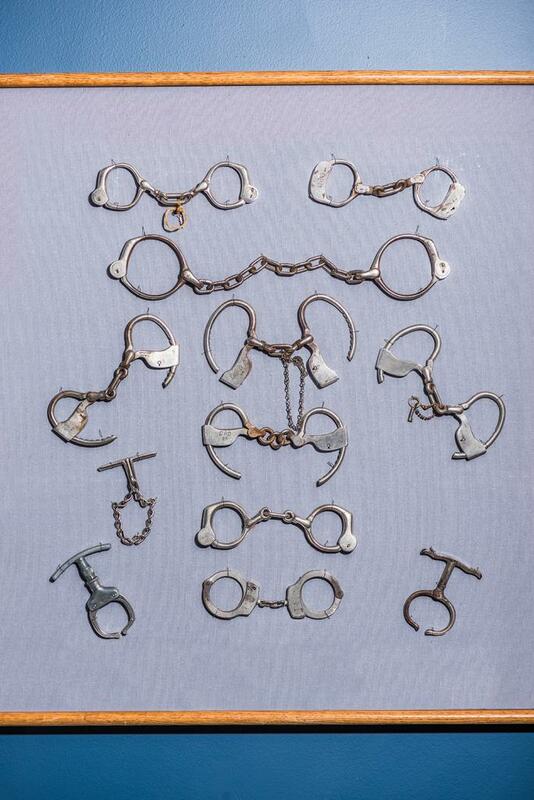 Handcuffs only recently filled a slot on the police “utility belt.” Old-fashioned cuffs were too cumbersome for officers to carry on patrol and were stored on the horse-drawn paddy wagons. When officers “collared” a suspect, it wasn’t metaphorical. They grabbed the scofflaw by the collar, hauled him to the wagon and clamped on the irons for transport. Some patrolmen carried the smaller, more portable, and effective “come-along,” a sort of steel bracelet with a T-shaped handle. Wrapped around a pressure point, the come-along rendered a prisoner totally defenseless. No whistles, no gongs, no sirens. Cincinnati’s Night Watch sounded the alarm with large wooden rattles almost identical to the plastic and metal New Year’s noisemakers sold today. Before 1858, Cincinnati had no police, only the City Watch, and before 1842 the Watch patrolled only at night. In the early days, every able-bodied man in town took turns patrolling overnight, carrying a lantern and a rattle to call for assistance in case of fire or a fleeing miscreant. 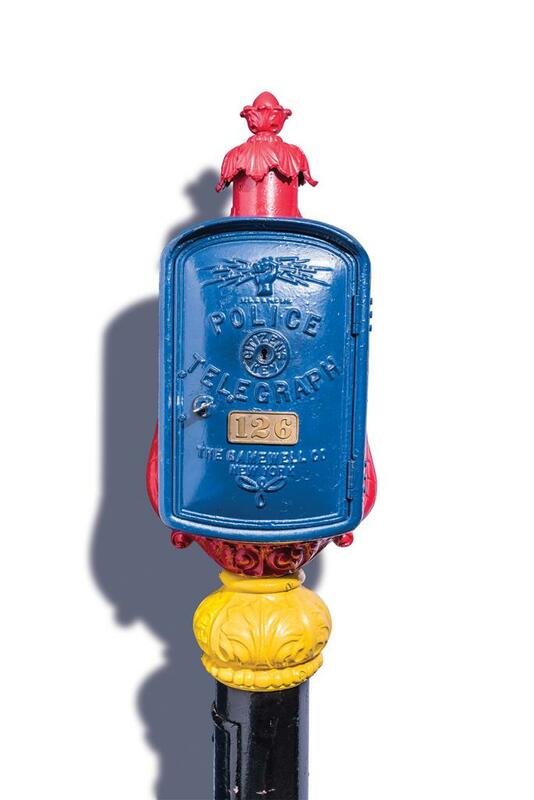 Strategically distributed call boxes were once as integral to the urban landscape as fire hydrants. Cops rang in to confirm they weren’t lollygagging and to report crimes or other emergencies. Early models sent telegraphic codes. 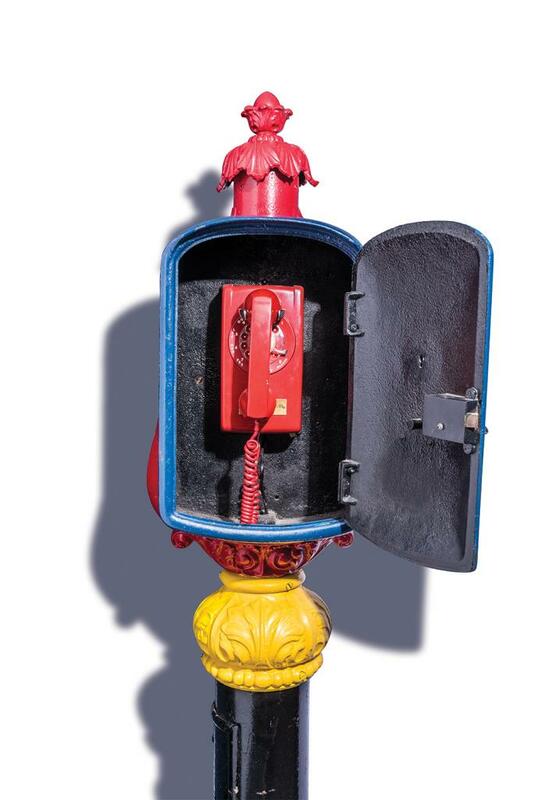 Later versions had telephones. Cincinnati did not fully retire the old call boxes until the 1970s. 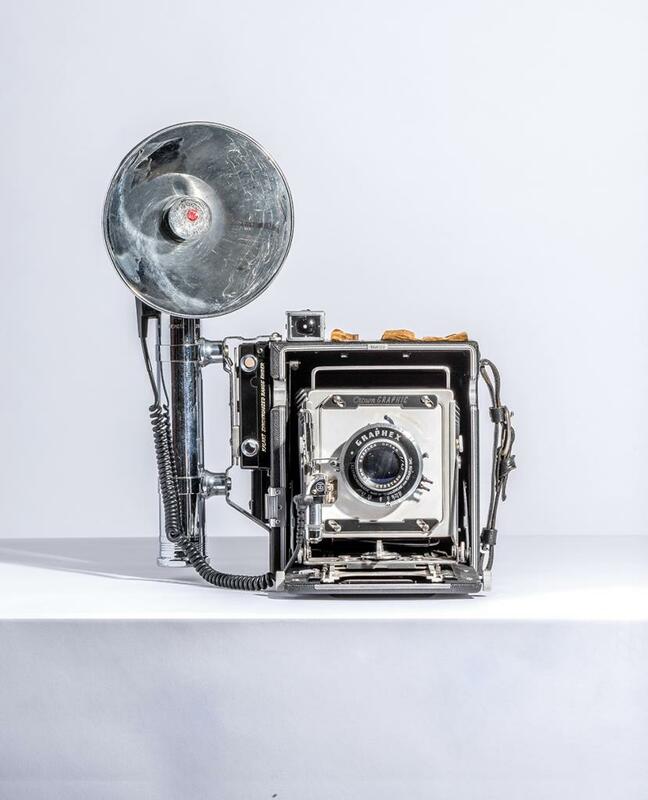 Clarence “Cid” Caesar devoted 52 years of his 79-year lifetime to analyzing fingerprints for the Cincinnati Police Department, and this ungainly enlarging camera was his baby. 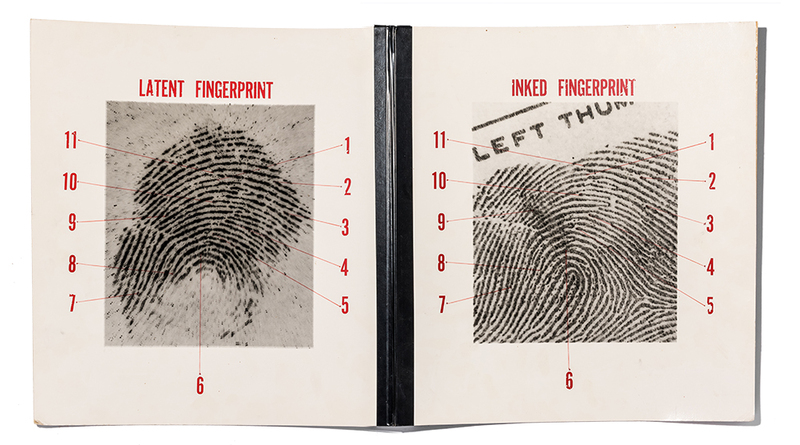 Years after scanners and computers could do the job faster, Caesar preferred film and darkroom paper for blowing up fingerprint cards into large, courtroom-ready prints of whorls, loops, and arches.